Depression remains a condition without one singular explanation or treatment. Learning and understanding how to approach and treat depression is more important than ever, considering how common it is and how much suffering it can cause. Conventional medicine offers antidepressant and other medication treatments for depression, and while these medications work well for some people, providing relief with minimal or no side effects, for many others they do not. Side effects for many antidepressants can be considerable and they may not always provide relief for all depressive symptoms. So having alternative treatment options for depression is key. Even though it may seem obvious to us that exercise would help with depression and anxiety, according to Michael Otto, a professor of Psychology at Boston University, many clinicians have been very slow in accepting the major importance of exercise in treating depression. If we look at it from a biological point of view, all actions necessary for the survival of our species (socializing, sexual contact, physical work) also come with a cocktail of “feel good” neurochemicals in our brains that keep us coming back for more. The increased oxygen intake and release of endorphins that comes along with exercise keep us coming back for more. There are natural opiate “feel good molecules” that are released into our brains when we exercise and as you may imagine, it is a very pleasant mood booster. Studies that date back to 1985 have shown that along with conventional therapy, it is advisable for healthcare providers to prescribe exercise to patients. An article published in the British Medical Journal on July 13, 1985 states that patients with a 15-30% oxygen uptake during exercise experience major relief from depressive symptoms. After 4 months of treatment, Blumenthal concluded that patients from the first three groups had higher rates of remission than those in the placebo group. In 2014, Blumenthal published a review of the literature on exercise and depression and found that across dozens of studies, exercise was found to be an effective treatment for depression, as effective as psychotherapy and pharmacotherapy in many cases. 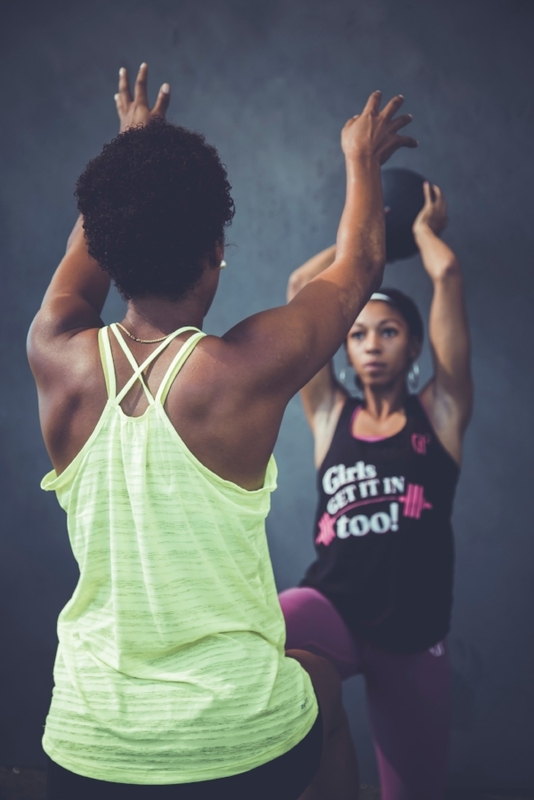 According to Dr. Jane Erb, Director of the Depression Center at Brigham and Womens Hospital, exercise can in many cases replace pharmacotherapy altogether as a treatment for depression, and that the key to its success is consistency. Although there is still a need for more high quality, longitudinal studies on exercise as treatment for depression, particularly when it comes to type and frequency of exercise, there is overwhelming evidence to support that it is highly effective for those dealing with depression. This video provides a pretty good overview of the benefits of exercise if you’d like to learn more. Incorporating exercise into your life can feel overwhelming, but it’s important to know that you can start small! It may be as simple as taking the stairs at work instead of the elevator, getting off of the train a few stops away from home, or doing a few push ups in the morning. 1. Do YOU - Some people prefer running outdoors, others cycling inside their home or going to the gym. The more you’re excited about your workout the better the chances you’ll succeed. 2. Be prepared - If you are heading to the gym in the morning, pack your bag the night before. It’s one less thing you have to think about and will increase your likelihood for success. If you run in the morning, have your sneakers by the door and a snack prepared if you want a bite beforehand. Don’t give your brain time to come up with excuses! 3. Keep going - It takes 21 days to form a habit, and once you hit that 21st day, it will become exponentially easier to stick to your exercise routine. Try tracking the days on a calendar, and think about a reward that might motivate you to get to 21 (maybe a new pair of running shorts, or a scoop of ice cream at your favorite spot).